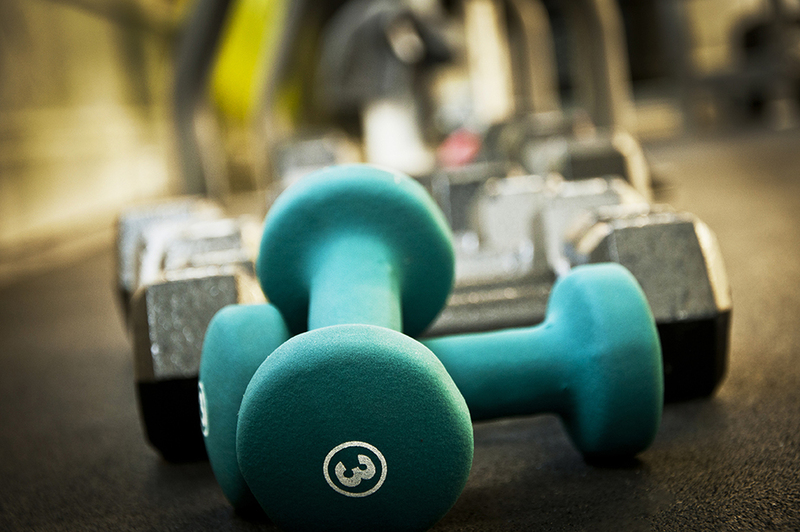 We are here to empower you to achieve your personal fitness goals. That’s our purpose. That’s why we come to work everyday. Our staff of dedicated, knowledgeable trainers has the expertise to help you whatever your current level of fitness may be. 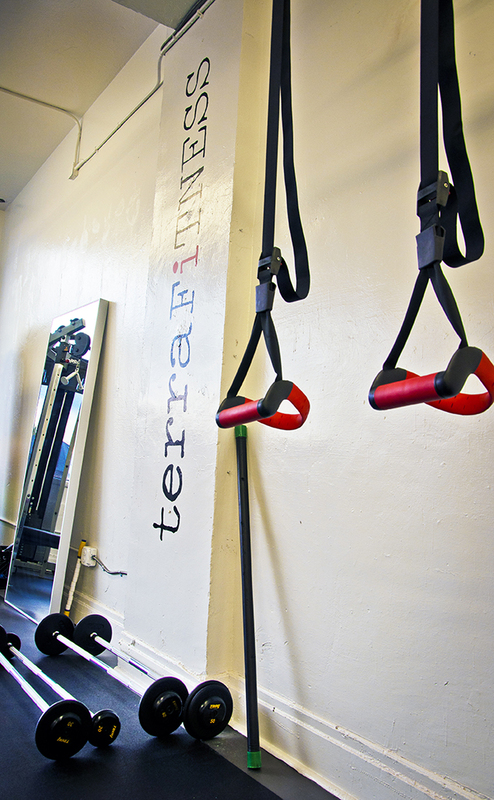 At terraFITNESS, we care about our clients and pride ourselves on always providing a supportive environment. Terra Brozowski has been actively involved in fitness from a young age. Terra graduated from Florida State University and received her J.D. from Duquesne University school of Law. Terra branched out from her law career and pursued her passions for fitness, exercise and helping people transform their bodies as well as their minds. She received her certification through the National Strength & Conditioning Association, one of the country’s most respected associations for trainers. A former competitive tennis player, Terra helped coach the Chatham University Women’s Tennis Team to their best finish in school history. Terra is also an avid cyclist, runner and overall lover of the outdoors. 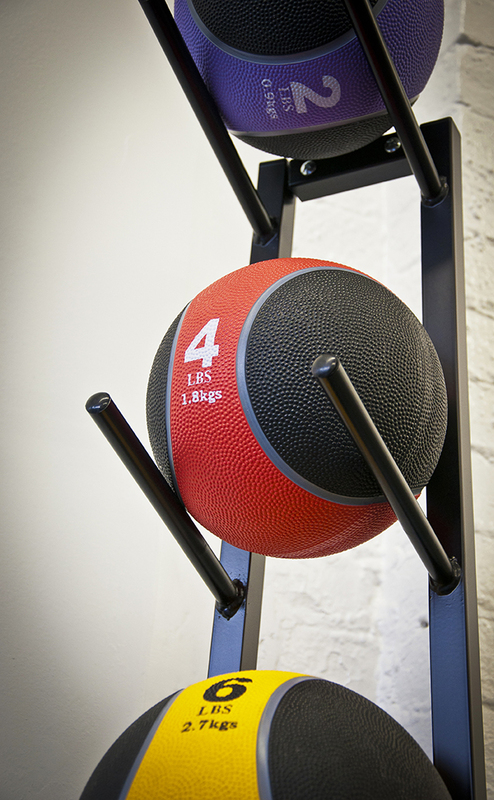 “Our training philosophy is simple: Everyone wants to get into better shape, but no two clients are the same. Everyone has individual needs and goals. We can work together to meet them. We talk to each client to understand their strengths, limitations and interests. We then design a personal training program based on this information. We help our clients achieve, maintain and even exceed what they thought was possible. terraFITNESS offers nutrition consultations and meal planning with our in-house registered dietitian Andrew Wade. Nutritionplays a key part of leading a healthy lifestyle and Andrew bases his recommendations on the fundamental principle that there is no universal healthy lifestyle. Instead, energy intake, nutrient needs, supplementation, physical activity and time management should all be tailored to each individual. Said another way, pursuit of a healthy lifestyle is “Case Specific”. Tennis, soccer, cycling, you name the sport and we will help make you a better athlete. Talent can only take an athlete so far; you need to be in your best shape to perform at your best. Together, we will make this happen! 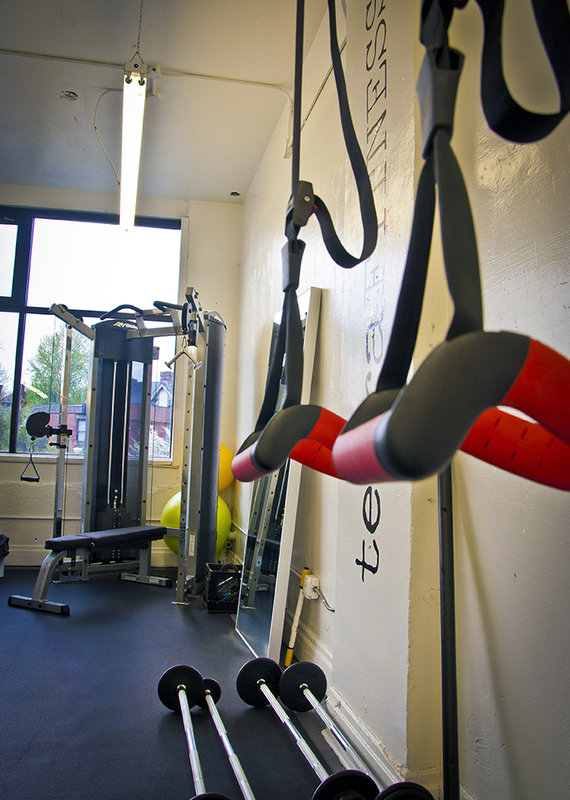 Take your fitness to the next level with our elite training sessions. Tailored for the seasoned athlete, our sessions will take you above and beyond what you thought possible. 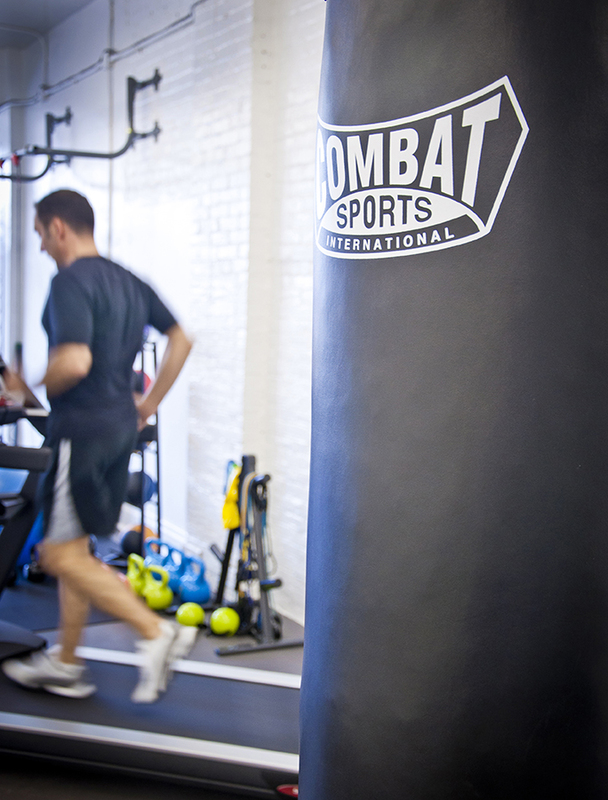 Your training sessions do not end when you walk out of the gym. We will inspire you to exercise and stay motivated. Breaking bad habits is one of the most challenging things that a person can do. Together we will replace bad habits with good ones. Your life will forever change, for the better! Mother of 2. Caregiver of many. Yogi. Outdoors woman. Beach lover. Wife. Mother. Marathon Finisher. Dog Lover. Shoe Enthusiast. Pittsburgh fitness junkie. Often the tallest person in the room. Patiently waiting for a ginger emoji! 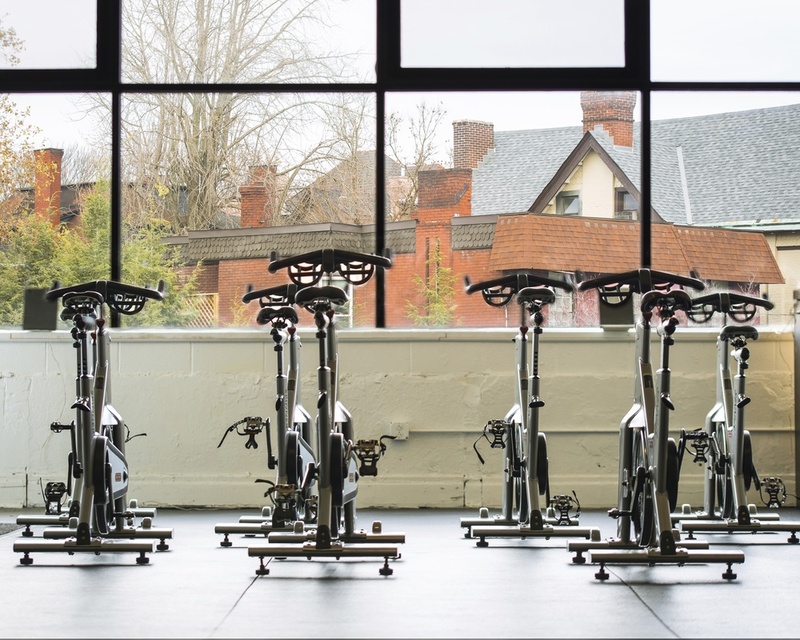 Just a short walk from the shops on Walnut Street, terraFITNESS is located between Whole Foods and Giant Eagle on Baum Blvd. Our 1,500 foot loft space has a boutique atmosphere with tall windows and high ceilings. We have an open feel with lots of natural light, which is nice on days when Pittsburgh can seem a bit gloomy. A locker room with a shower is available for ciients who need to transition to and from work.